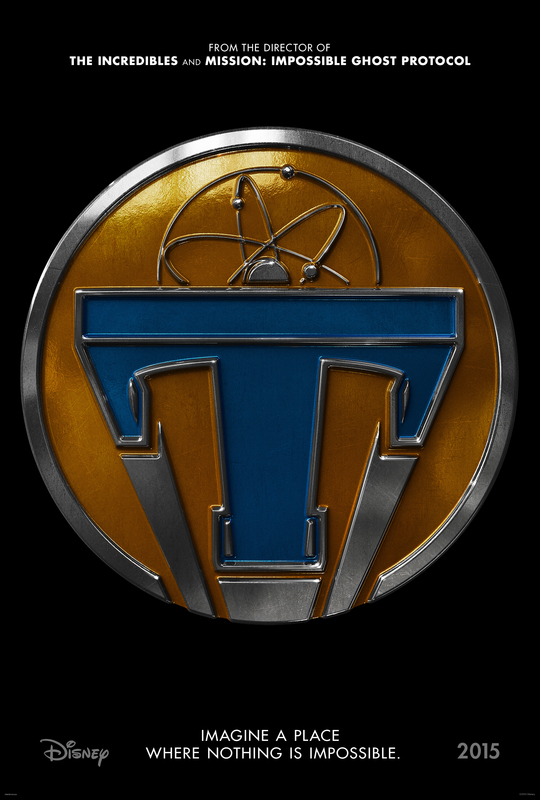 TOMORROWLAND opens in theaters everywhere on May 22, 2015! I can’t wait to see this film – it looks like it will be a big hit! I, for one, am so excited for this movie! The trailer looks great – and I can’t wait to see more.